This is funny, I thought this scan was already in the gallery so I didn`t submit it before, if I had realized that the scan wasn`t in the gallery I had submitted it... 21 weeks before? 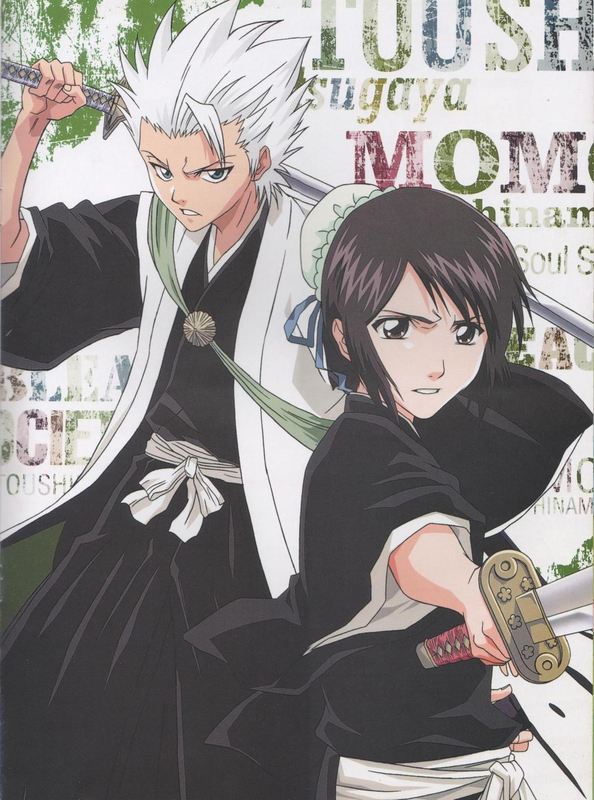 I was looking for Hitsugaya`s scans for the group and suddenly realized that this one wasn`t anywhere to be seen, so I quickly scanned it (ehhh... actually, I scanned it twice because the first one got really bad scanned xD). 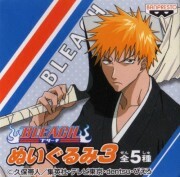 Cool, Hitsugaya is the coolest :D . I hope I can see more Hitsugaya's scan later. :) Thanks for the scan. Awesome! They both look great! I hate hinamori! Hitsugaya rocks! This has my favorite expression of Hinamori's, even though she's facing down her childhood friend. i love the scan so much! thanks for sharing. Thanks for the scan, like it!